For list price of $799, the Gateway NV59C is an ideal notebook for students and business users who enjoy a capable laptop with a large and bright display to do their homework and office work on the road. As a side quest, the Gateway NV59C is a very capable multimedia notebook that plays Blu-ray Disc and Hulu with impressive performance. The notebook is slim and quite portable at 5.72 pounds. If you are not into high-end gaming, the Gateway has the power and the looks to handle almost anything you can throw at it. And if you need just little more power and space, you can get the Intel Core i5 model with 500GB HDD. The Gateway NV59C sells for a price of Rs. 39,374. For that price you get a very good looking mainstream laptop with better-than-average performance and a nice keyboard. 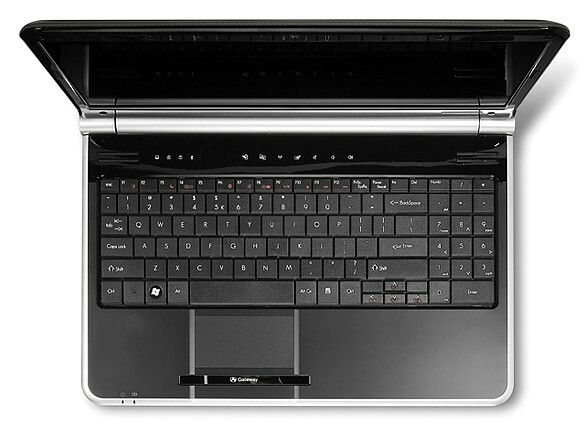 It isn’t as heavy and drab-looking as the Acer Aspire 5740G, while offering better battery life in comparison. If you don’t want to pay as much as the Dell Studio 14 Artist Edition laptop, definitely buy the Gateway NV59C -- it’s a very good laptop for the price with a larger screen, with very good looks. 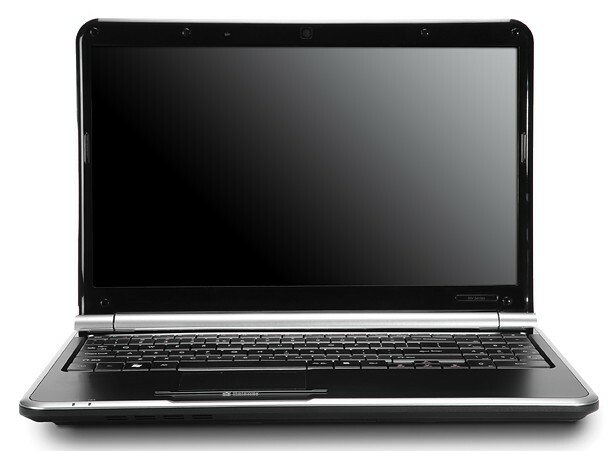 But if looks don’t matter all that much for you, consider the Dell Inspiron 14R. With an MRSP of $799.99 (NV59C09u), including a two-year warranty rather than the usual one-year, the Gateway NV59C09u is a solid if uninspiring choice. We'd like to see a higher resolution display to match the Blu-ray drive, and for a multimedia notebook the 320GB hard-drive is miserly and, at 5,400rpm, slow. Performance, meanwhile, is sufficient for everyday tasks but gamers should look elsewhere. The HD-capable optical drive is the NV59C09u's biggest draw, though we'd suggest shopping around since mainstream notebooks often see significant discounts and could well offer better storage than the Gateway manages. NV59C series starts at $579. This laptop provides reasonable power for video and work, but it feels cheaper than its price warrants. 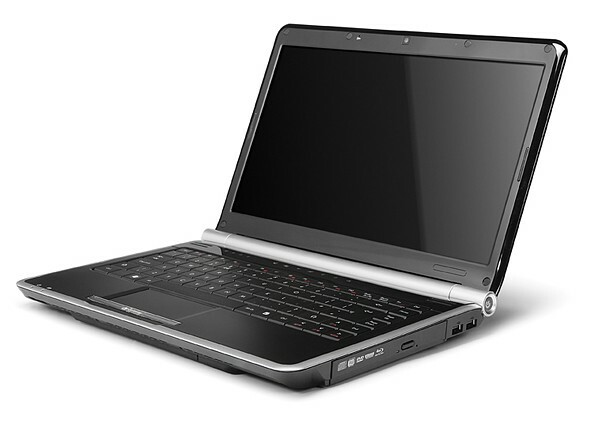 The Gateway NV59C09u makes a very good multimedia notebook at under $800, complete with performance and Blu-ray. High-definition content is all the rage these days, and being knee-deep in it with a laptop has become an afford option. 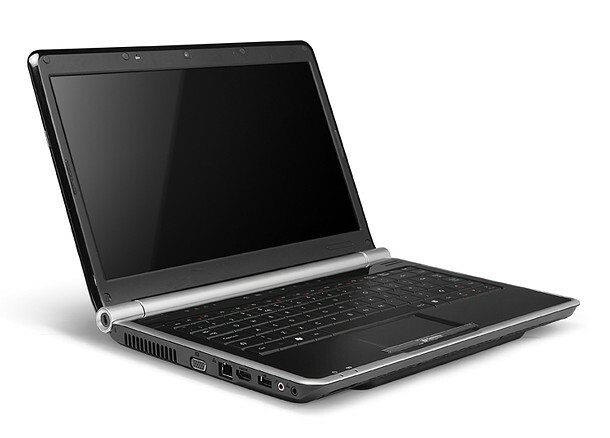 The Gateway NV59C09u is an affordable mainstream laptop and an entertainment vehicle. For $800 (list) at your local Costco, the biggest prize here is the built-in Blu-ray drive, but that's about it in terms of features. For an extra $30, the Editors' Choice Samsung R580 ($830 list, ) gives you more speed and graphics power, in addition to the Blu-ray drive. At $799, the 15.6-inch Gateway NV59C09u is a good pick for notebook shoppers who want a built-in Blu-ray drive but don’t want to spend a lot of money. The NV series’ two-year guarantee also means you’ll save money on an extended warranty. However, while the NV has longer battery life than the comparable Samsung R580 ($829), we prefer the latter because of its discrete Nvidia graphics. If you can do without Blu-ray playback, we’d instead steer you toward the HP G62t, a $599 notebook that performs better and lasts longer on a charge. 74.4%: This rating is bad. Most notebooks are better rated. This is not a recommendation for purchase.